The Huawei Y7 Pro (2019) carries a price tag of 3,990,000 Vietnamese Dong (Rs 12,027 approximately). 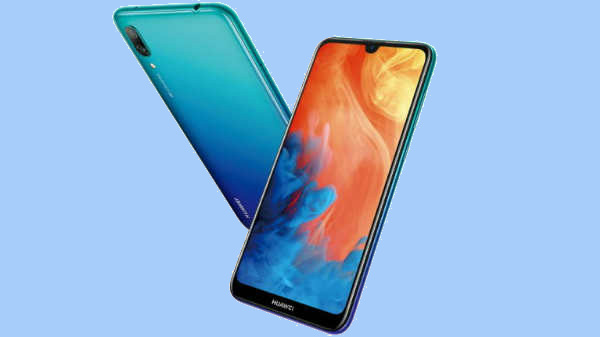 The Chinese tech giant Huawei has launched a budget smartphone for the consumers, i.e, the Huawei Y7 Pro (2019. The affordable Huawei Y7 Pro which comes under the Y series has been suggested by numerous leaks and rumors highlighting some of the key features which it was supposed to pack. Now, the official release confirms that the device packs some entry-segment hardware and features. In terms of display, the Y7 Pro (2019) comes with a tall 6.26-inch FHD+ display panel that has a teardrop notch and an aspect ratio of 19:5:9. It is good to see that Huawei has used an FHD+ display panel on the smartphone. Combined with the tall display the FHD+ resolution device should offer an impressive output making it apt for video media consumption. The display is protected by a layer of Corning Gorilla Glass on top. The device comes with Face Unlock feature for security. At its core, the Huawei Y7 Pro (2019) makes use of a low-end Qualcomm Snapdragon 450 processor which is combined with Adreno 506 GPU to render all the high-resolution graphics. The chipset onboard is further combined with a 3GB RAM to take care of all the multitasking. The device offers a total of 32GB internal storage which is further expandable via an external microSD card to up to 512GB. 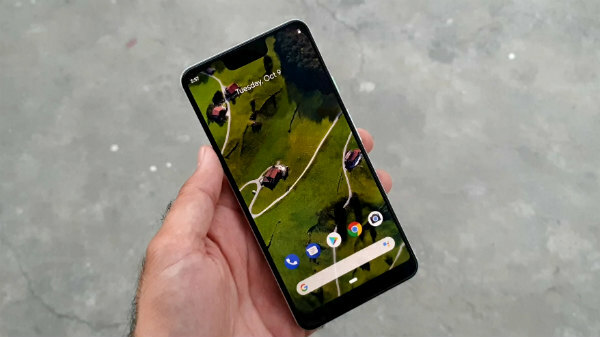 This will take care of all the storage need and users will be able to store a huge amount of data on their Y7 Pro (2019) smartphones. The device will ship with Android 8.1 Oreo based on EMUI 8.2 on skin out-of-the-box. 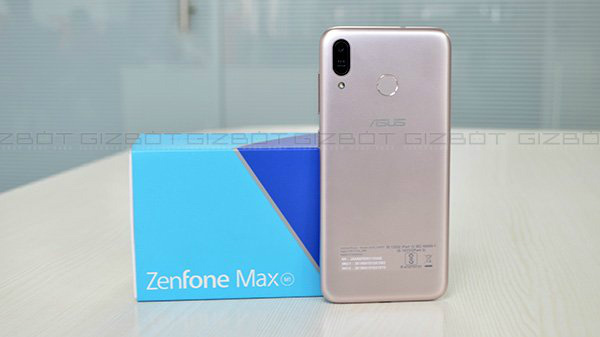 Coming to the imaging aspects, the smartphone packs a dual-lens camera setup at the rear panel which consists of a 13MP primary sensor with an f/1.8 aperture along with a 2P secondary sensor with a f/2.4 aperture for depth sensing. There is a 16MP primary sensor at the front that captures selfies and is used for video calls. This entire package is backed by a big 4,000mAh battery unit. As for the pricing the Huawei Y7 Pro (2019) carries a price tag of 3,990,000 Vietnamese Dong (Rs 12,027 approximately). The Indian release date of the device is not known yet, however, we will keep you updated with the same.